There are different ways to crowd-source the funding of a solar or clean energy project. There are emerging peer-to-peer lending platforms like Solar Mosaic which connect investors to solar projects. Unlike Kickstarter, Solar Mosaic seeks to provide a return to its investors. Perhaps more simply, there's what the Bonnaroo Music and Arts Festival in Manchester, Tennessee did. The festival's 50-kilowatt solar project was fully funded by any “opt-in” one-dollar contribution that fans chose to make when purchasing tickets to the music festival. Previous opt-ins have funded a compost pad and garden at the show. We spoke with Laura Sohn, the Sustainability Coordinator at the festival. 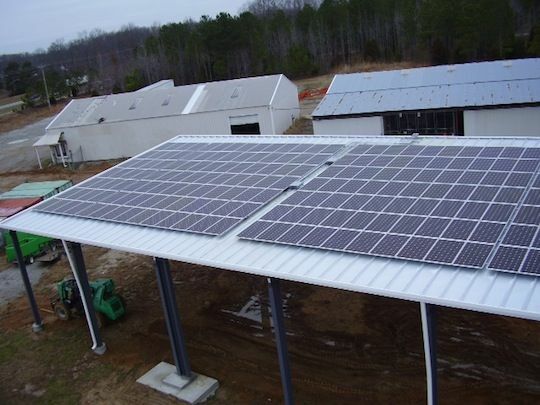 The 50-kilowatt array is permanent at the Manchester, Tennessee site and is grid-connected to The Duck River Electric utility co-op. The system uses panels from SolarWorld and has been producing power since Dec. 20. 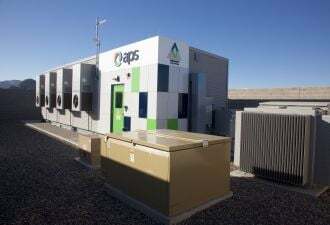 Although not disclosing costs, Sohn said the system will pay for itself in about five years and provides up to 61,000 kilowatt-hours or 20 percent of the annual electricity usage of the site. Vermont-based renewable project development firm Encore Redevelopment managed the project. Knoxville, Tenn.-based solar provider Sustainable Future installed the 196 SolarWorld panels on the roof of a metal structure in the festival’s back stage area. 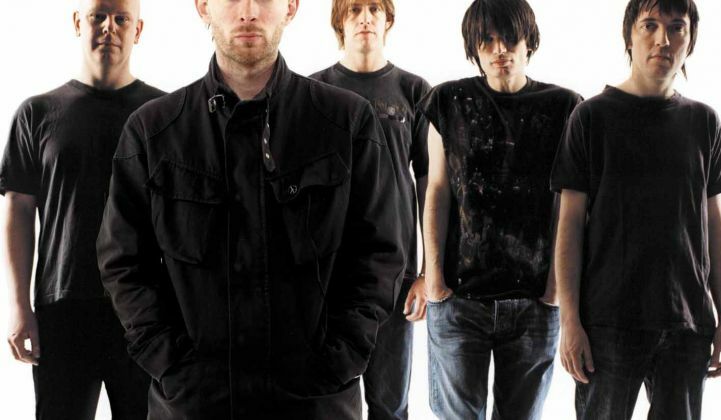 Bonnaroo's 2012 lineup attracted 80,000 people to the four-day festival which included sets by Radiohead, Red Hot Chili Peppers, Phish, Skrillex, Bad Brains, and Kendrick Lamar.